Our most affordable cards! 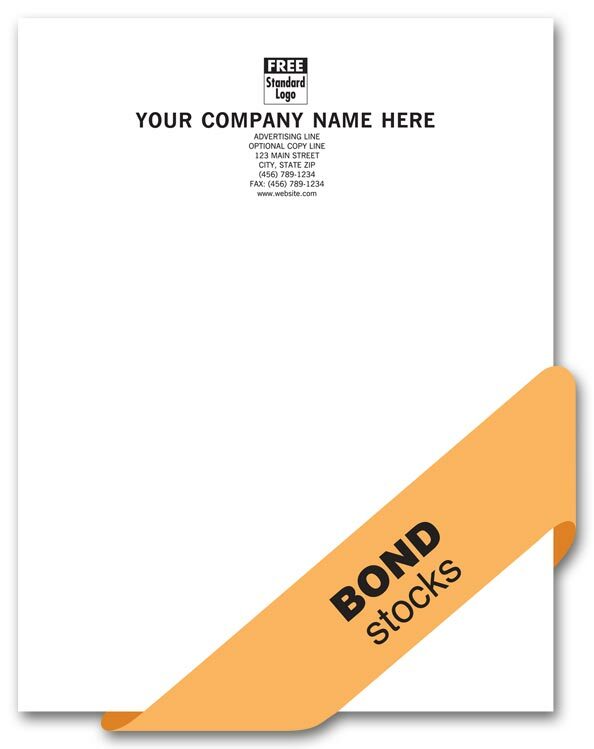 Make a quality impression with your information and logo expertly imprinted on smooth, substantial paper stock. Great for everyday correspondence and contacts. Our most affordable imprinted envelopes - now with self-sealing! 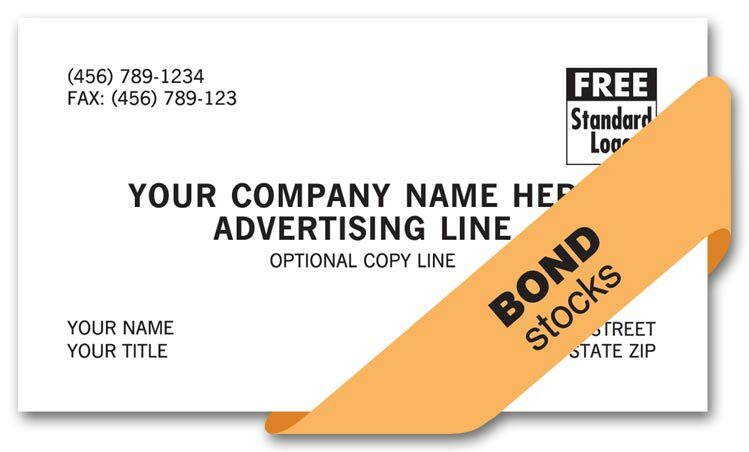 Eliminate time-consuming moistening and return-addressing, while sending out a more professional image. Our most affordable letterhead! Smooth, professional stationery is ideal for all correspondence and looks great with your imprinted business information and logo. 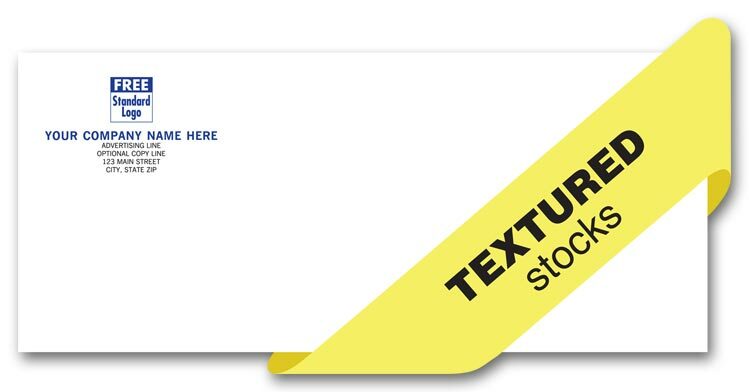 Our most popular imprinted envelopes! A great finishing touch for your mailings, eliminating the need to add a return address while sending out a more professional image. 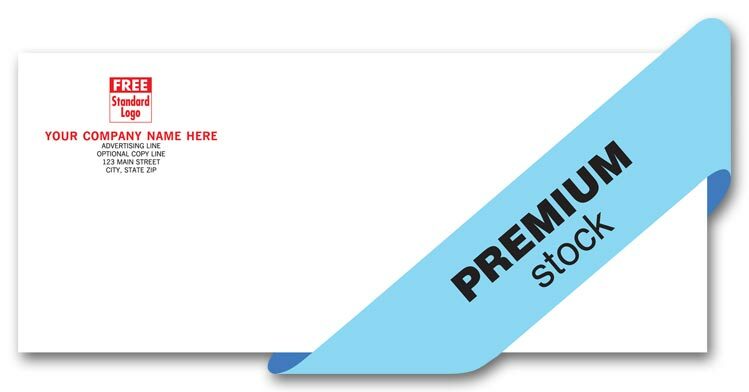 Our most popular imprinted envelopes - now with self-sealing! 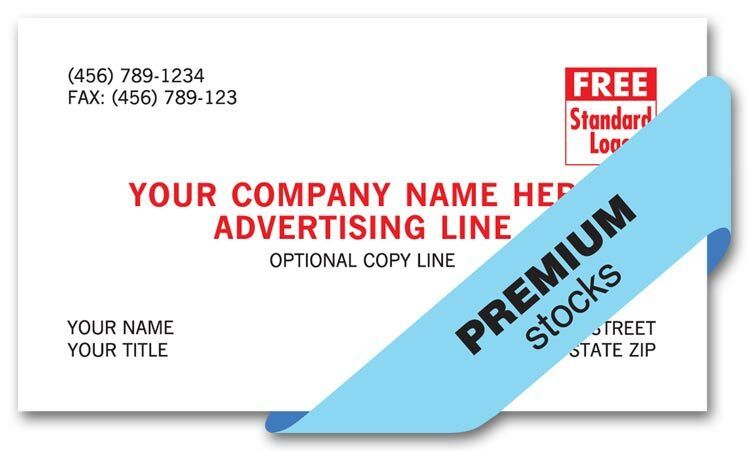 Eliminate time-consuming moistening and return-addressing, while sending out a more professional image. Our most popular letterhead! 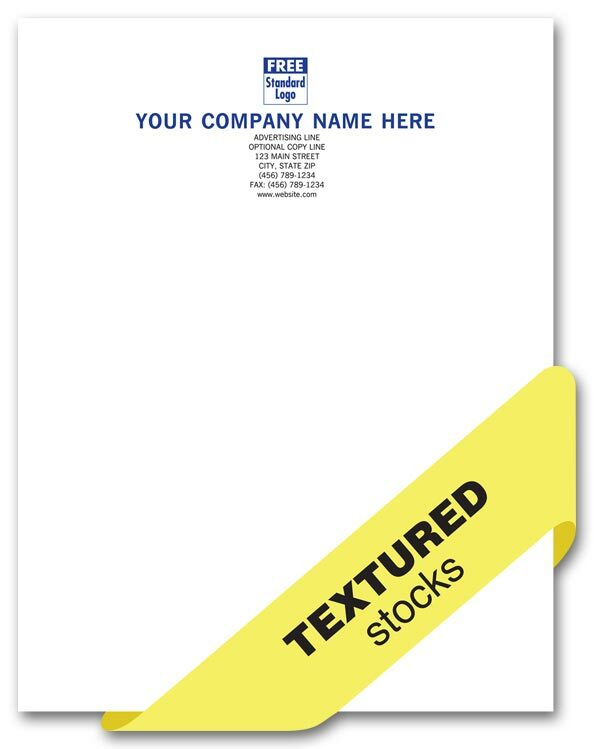 Handsome and subtly textured, this quality stationery can handle all your needs economically. Great with your imprinted business information and logo. Project a distinctive, successful image! Our top-of-the-line cards are crafted from the finest papers, for a dramatic look and feel customers will remember. Perfect for a standout impression. Our most distinctive imprinted envelopes, featuring Crane's Crest Wove! A great finishing touch for your mailings, eliminating the need to add a return address while sending out a more professional image. Our most distinctive imprinted envelopes, featuring Crane's Crest Wove - now with self-sealing! 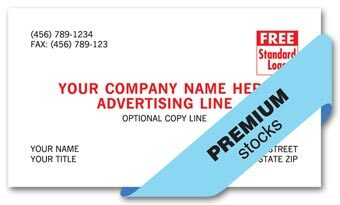 Eliminate time-consuming moistening and return-addressing, while sending out a more professional image. Our most distinctive letterhead! Crisp and richly textured, the elegant Crane's Crest Wove stock adds must read importance to any message while enhancing your imprinted business information and logo.